Stay warm with the Golden Racer Long Sleeve! 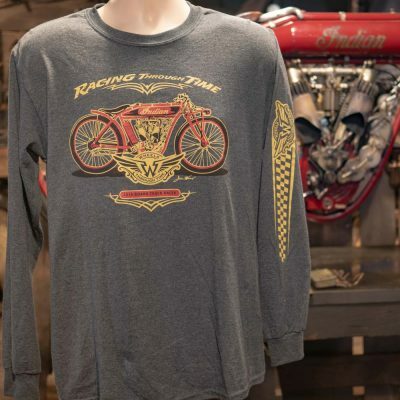 Stay warm this Fall while your riding the mountains with the WTT Golden Racer Long Sleeve Tee! Made from 100% Pre-Shrunk Ring Spun cotton- this is one of the softest long sleeve shirts you’ll ever wear!